The U.S. Department of Agriculture’s (USDA) latest World Agriculture Supply and Demand Estimates report was released last Friday, and in the Livestock, Poultry, and Dairy section, the forecast for total meat production for 2017 was lowered from last month but is raised for 2018. 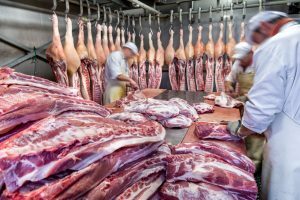 Beef production for 2017 was lowered primarily on lighter carcass weights which more than offsets higher expected slaughter in the later part of 2017. Higher expected placements support a higher 2018 beef forecast. 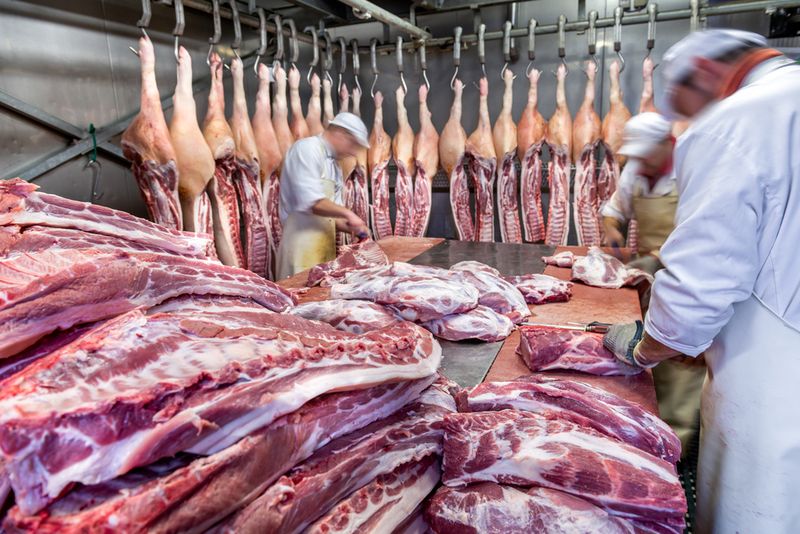 Pork production for 2017 is lowered on the current pace of second-quarter slaughter and lighter carcass weights. No changes are made to the 2018 production forecast. USDA’s Quarterly Hogs and Pigs report will be released June 29 and will provide an indication of producer farrowing intentions for the remainder of 2017. Broiler production for 2017 is lowered on the pace of second-quarter slaughter. No changes are made to outlying quarters or the 2018 forecast. To see more of this report click here.